Outsourcing your order fulfilment service can save you time and money, allowing you to concentrate on selling and marketing your goods. 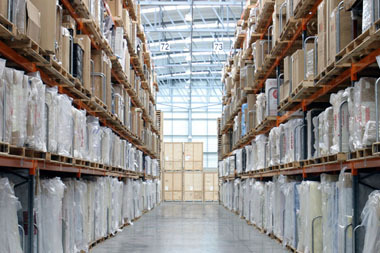 We appreciate that warehousing is much more than just storage. We’ve built our reputation by providing an effective order fulfilment service for a range of clients. We take time to understand each and every customer’s needs and offer a complete flexible and bespoke portfolio of services. There is no minimum contract length and we can offer a fully tailored service to meet your requirements. I have an online business. Would you be able to store, pick items and dispatch to my customers on my behalf? Yes, we already do this for a number of clients. We can tailor a solution to fit your needs. Can you package and label my items prior to dispatch? Yes, packaging and labelling are all part of the service. How quickly can you dispatch goods? Providing we receive your instructions before noon we can guarantee same day dispatch. Can I use my own courier? Of course, it is not a problem for you to use your own courier. Do you keep an inventory? Yes, we will have a complete list of all the goods you are storing with us. My items have a limited shelf life. Are you able to rotate my stock? Yes, this is all part of the service. Will my goods be secure? 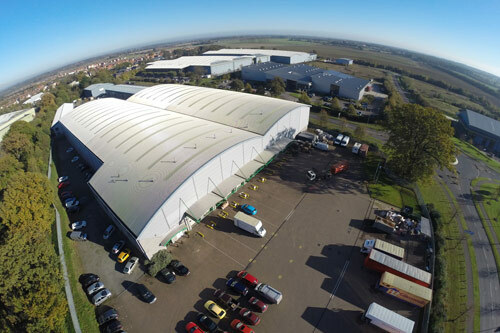 For your complete peace of mind we have steel perimeter fencing, 24 hour internal and external CCTV, an intruder alarm system, metal shutters, fire and smoke detectors and steel fire doors.